Since opening our doors many years ago the team at Fulton Brickyard have gained a solid reputation for the quality of the landscaping products we supply and the innovative advice and solutions we provide to domestic and commercial customers throughout Melbourne’s metro area. 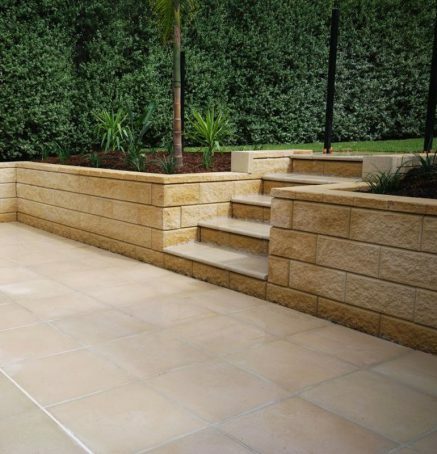 Proudly stocking resilient and expressive landscaping products made by renowned Australian manufacturers we can seamlessly add colour, style, and beauty to even the blandest outdoor environment. With our range of bricks, pavers, sealers, and edging solutions Melbourne homeowners and landscapers can turn their vision for their landscape into a reality. Along with supplying exceptional garden and landscaping supplies we can also provide personalised advice and guidance gained from our years of industry experience to help you make an informed decision. To find out more about our superior and cost-effective supply and installation solutions give us a call on 03 9887 0134.